lighter than expected, but it turned out perfect. I use it for cardmaking. This paper has everything I was looking for. The thickness and color is pwrfect for my product and branding. Photos on website are definitely helpful and accurate. I filled the form out carefully and had the stock cut and scored. It arrived exactly as ordered and I'm very pleased! I use this for work for various projects such as covers for training manuals, certificates and cards. The Desert Storm color goes perfectly with our brand. The cost from the PaperMillStore.com directly is significantly lower than what we were paying from a local printer. And I mean so significantly to the point I was embarrassed we even purchased it somewhere else! 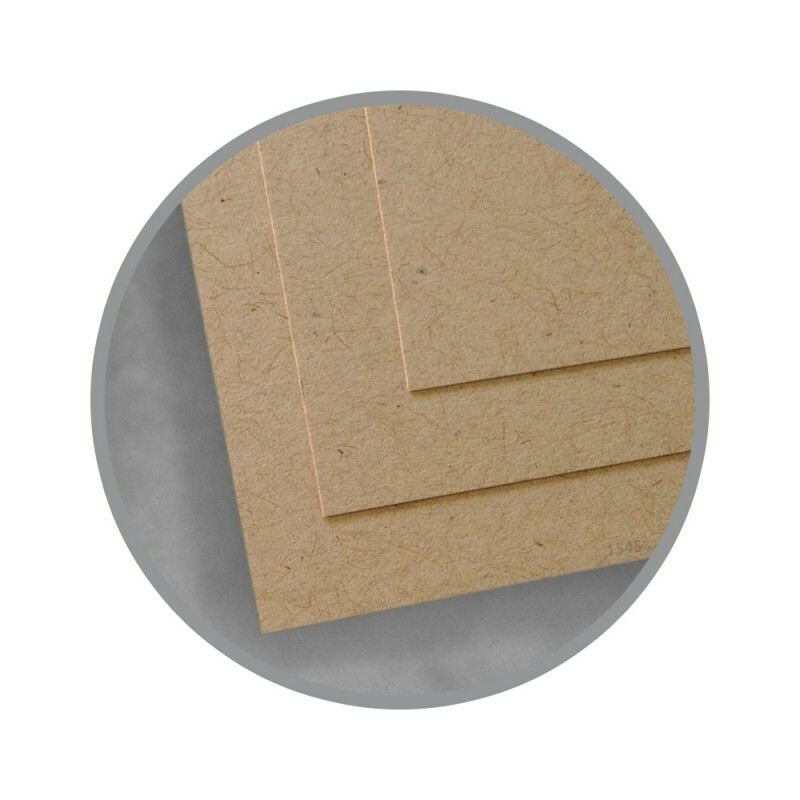 This paper is popular with our customers - for many reasons - they like the recycled content, like that it looks like something old, etc. We love how your products are shipped from the Paper Mill Store - there is always plenty of "air bubble" packing in the carton. And the cartons are very heavy duty. Have never had anything come damaged in any way - and we order almost monthly from your source. I make homemade soap and I sell it at various farmers markets and festivals. I use this paper to wrap my soap and I love it. It's easy to work with and sturdy enough to protect my soap. 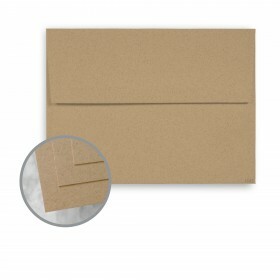 I use this cardstock for almost everything! Great natural look & feel. 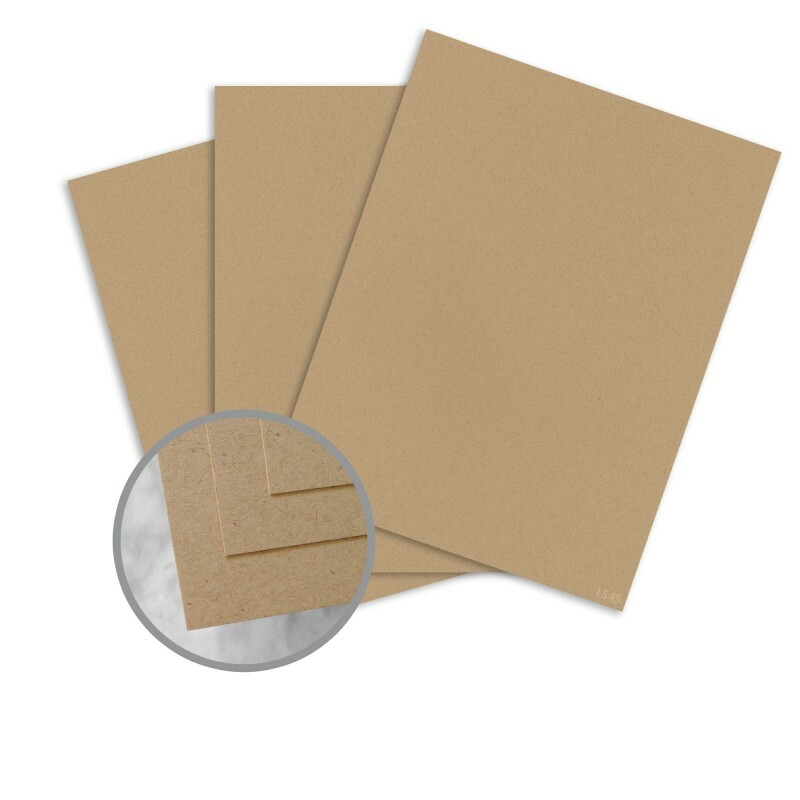 I had ordered this as a "kraft" paper substitute for die cuts. When I first got it in I was a little concerned that it was too light. 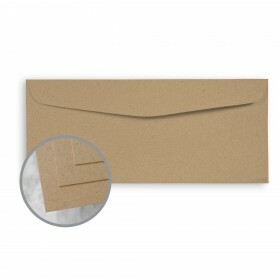 And it might be a little lighter than a standard kraft paper but I am finding that I like it better than other kraft papers I've used before. The color lends itself to be a little more neutral but it still has the flecks running through it which gives it that natural and earthy feel. I really liked the idea of getting a large amount of recycled paper to use as tags for items in my small home business. The paper is a great quality and heavier than I had before so hope it will stand up better. The only downfall was the extra $100 I had to spend on brokerage fees to get it sent to Canada. I do have an American delivery address (as I live in a border town) and didn't use it this time. Will be sure to use it from now on! !